Fully serviced and super clean is the best way to describe this loaded up Outlander. 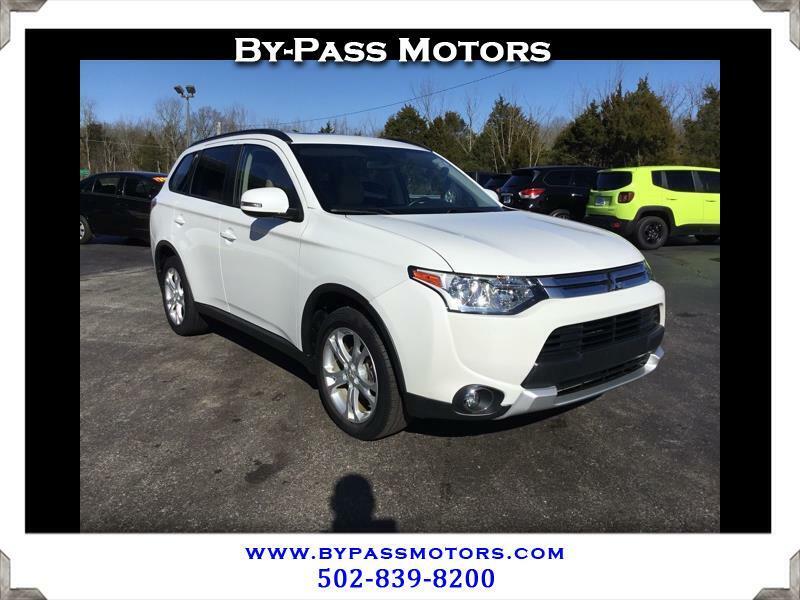 This AWD SUV will handle even the roughest conditions while you sit in luxury with heated leather seats, sunroof, third row seating, and so much more!!! When you look over the condition on this Outlander you can tell that this vehicle is quality. The interior is just as fresh as a new one and is free from any odors or wear. We have been in business since 1989 and take pride in great customer service as you can tell from our A+ rating with the BBB!! !